A smooth, subtle blend evoking a sweet yet spicy flavour that is bound to delight. 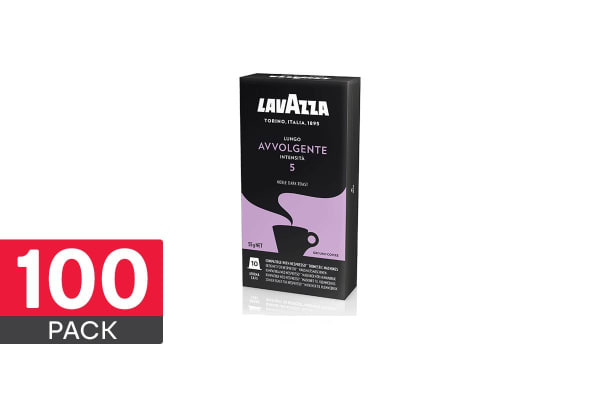 The Lungo Avvolgente is a provocative blend, with cocoa and spicy notes that deliver a sophisticated and refreshing taste. And despite its subtle taste, don’t let the Lungo Avvolgente fool you – the dark roasted blend delivers a caffeine kick that will arouse the senses and keep you in high spirits for hours to come.